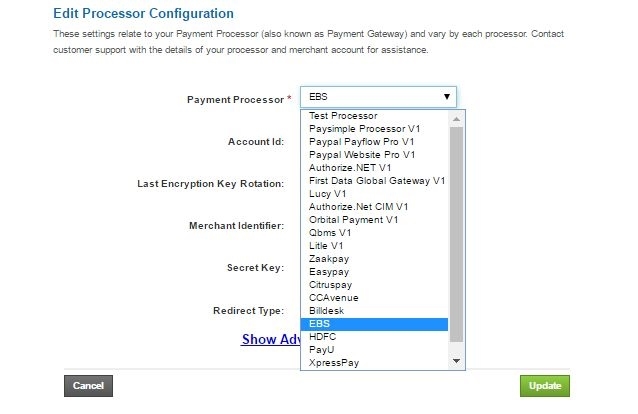 These settings relate to your Payment Processor (also known as Payment Gateway) and vary by each processor. Contact customer support with the details of your processor and merchant account for assistance. 2. The payment processor (for eg PayPal, Stripe..etc) must be first integrated from our developers with BluSynergy. 5. 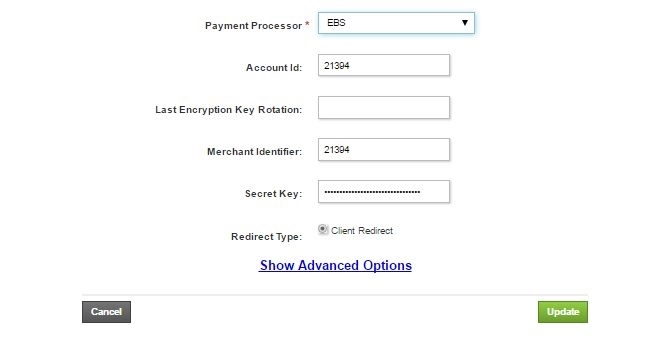 Payment processors normally have a Merchant ID, Passcode, Account ID, Secret Key/Password and Hash Key. 6. Sometimes they have all of the above and few payment processors may not have all of the above but only 2 of them like Merchant ID and Passcode. These details depends on the payment processors but that is not a problem. The payment processor can still be integrated. 9. 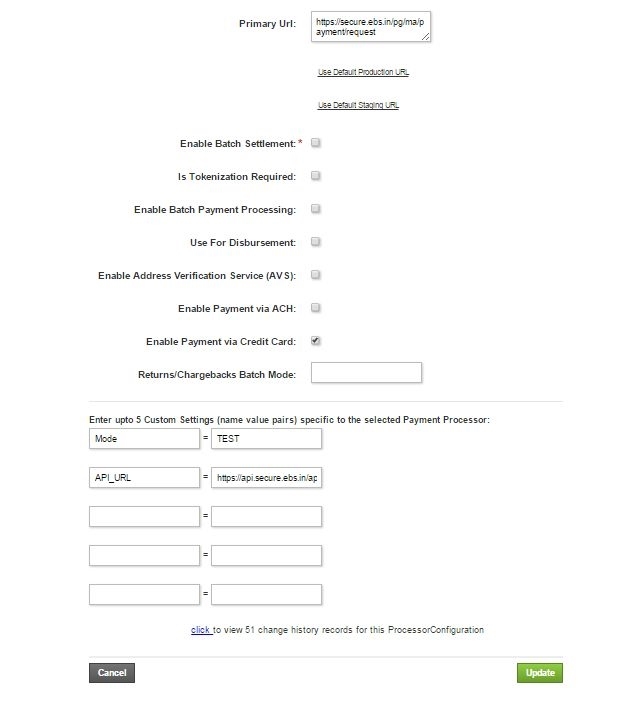 Primary URL is the field where the URL given by the Payment Processor needs to be entered. 10. When your customer clicks on Pay Now and redirected to the payment gateway, your customer is redirected to this URL entered. 12. 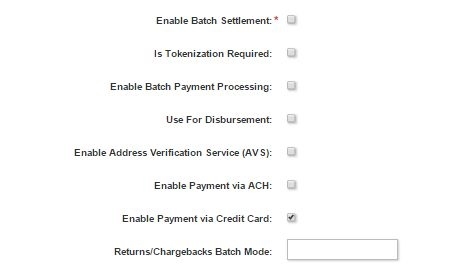 We also provide some fields which will be required in situations when a detail provided by your payment processor is not present in the fields above. In such rare cases the below fields can be used. Note: Please always do a test transaction before taking the payment gateways live. The payment gateways normally provide a test URL for making test transactions. And all the integration documents must be provided by you by interacting with the payment processor team. These documents are usually public but there are payment gateways that dont make these documents public so in such cases you will have to get in touch with your payment processor team and ask them for the documentation.